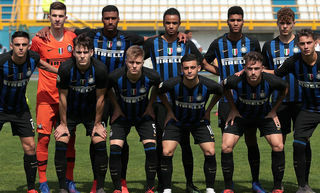 LONDON - Inter's Primavera team are champions of Europe: the Nerazzurri Under-19s coached by Andrea Stramaccioni have won the inaugural edition of the NextGen Series - the youth Champions League - by beating Ajax 5-3 in a penalty shootout after extra time ended 1-1. They did it at the end of an intense battle lasting 120 minutes, and with ten men from the 71st minute after M'Baye was inexplicably sent off. Samuele Longo's neat finish put the Nerazzurri in front on the stroke of half time following some marvellous work by Bessa, but Ajax were back on level terms after 49 minutes thanks to a brilliant free kick from Denswill. 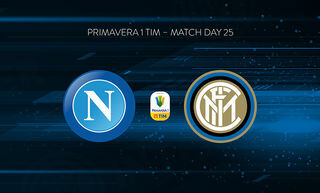 Stramaccioni's boys struggled after the sending off but managed to hold on till the end of regular time. 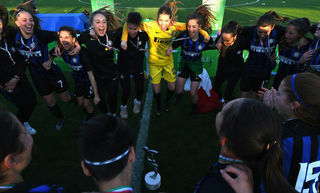 In extra time the Nerazzurri got a second wind and went close to snatching a winner - Crisetig and Longo both hit the bar - before the match went to penalties. Inter scored all five of theirs while Di Gennaro saved from Veltman. De Gennaro repeated the feat against De Bondt but a retake was ordered and the Dutchman scored at the second attempt. So it was up to Crisetig to take the decisive penalty - the most important kick of the whole tournament. He didn't fail. INTER ARE CHAMPIONS OF EUROPE! Scorers: Longo 45; Denswil 48. Ajax (4-3-3): 1 Van der Hart; 2 Nieuwpoort, 3 Veltman, 4 Denswil, 5 Dijkis; 8 Rits (20 Hasnaoui 105), 6 Sporkslede, 10 Klaassen; 9 Schoop (18 Gravenberch 58), 7 De Sa (17 De Bondt 75), 11 Fischer. Unused subs: 12 Leeuwenburgh, 15 Busse, 16 Keskin, 19 Ligeon. 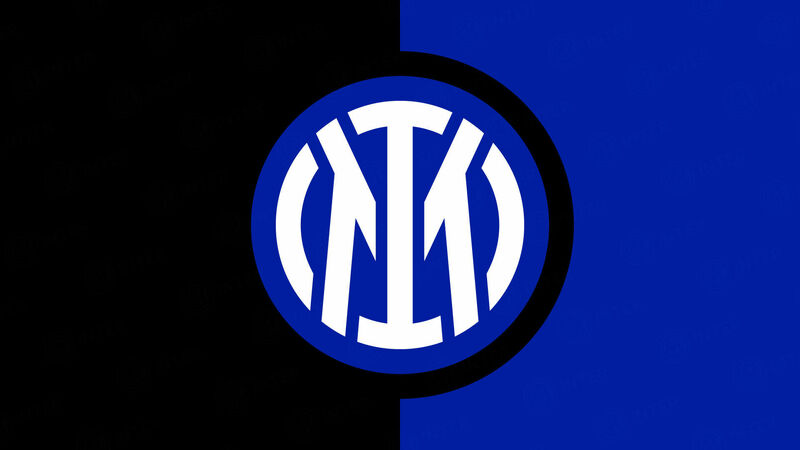 Inter (4-2-3-1): 1 Di Gennaro; 2 Pecorini, 5 Kysela, 4 Spendlhofer, 3 M'Baye; 8 Crisetig, 6 Duncan; 7 Romanò, 10 Bessa, 9 Longo; 11 Livaja (14 Alborno 75). Unused subs: 12 Sala, 13 Giannetti, 15 Benassi, 16 Terrani, 17 Falasca, 18 Forte. Booked: Pecorini 7, Rits 29, Alborno 83, Dijkis 102, Sporkslede 118. Paolillo: "Success for the entire club"